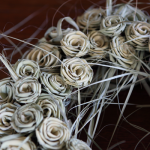 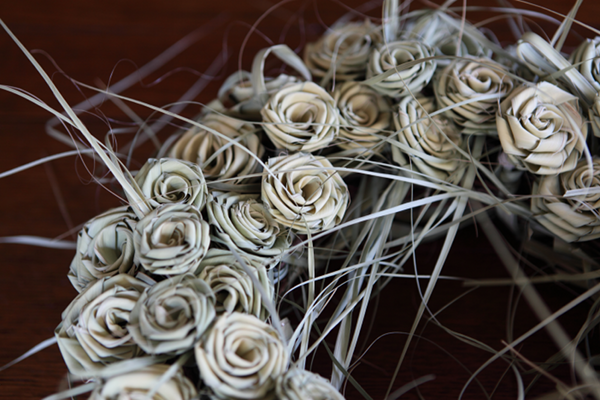 The weaving of the Charleston palmetto rose dates back to the Civil War. 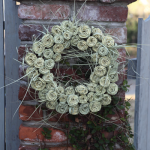 Tradition holds that Southern ladies would give their true love a palmetto rose to keep them safe from harm as they rode into war. 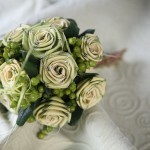 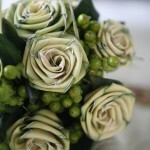 Today, these roses are still keepsakes that symbolize everlasting love. 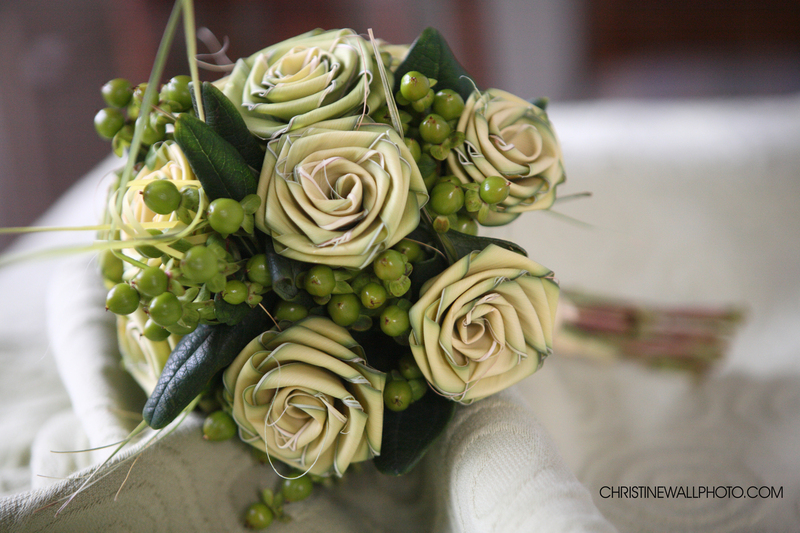 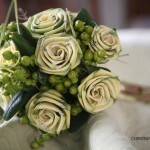 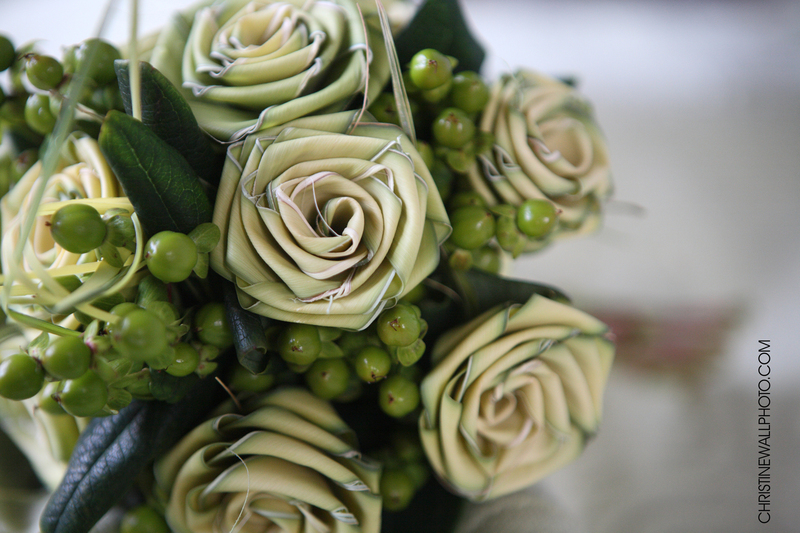 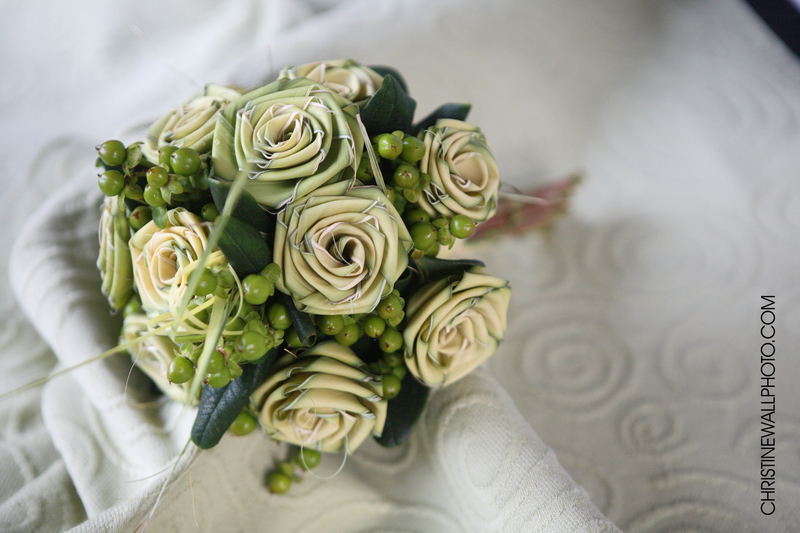 Lisa is a skilled florist who is exceptional at making palmetto roses into bridal bouquets, bridesmaid’s bouquets/gifts, boutonnieres, corsages, and centerpieces for weddings. 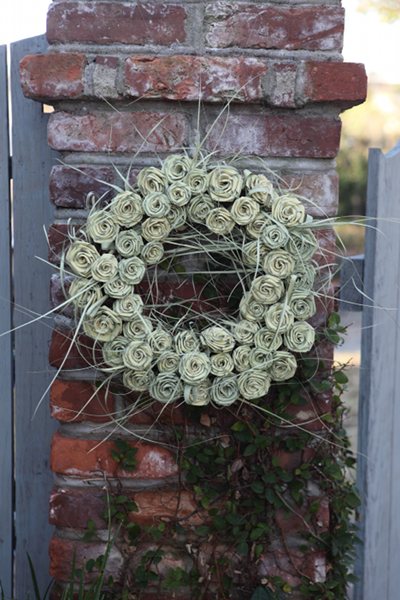 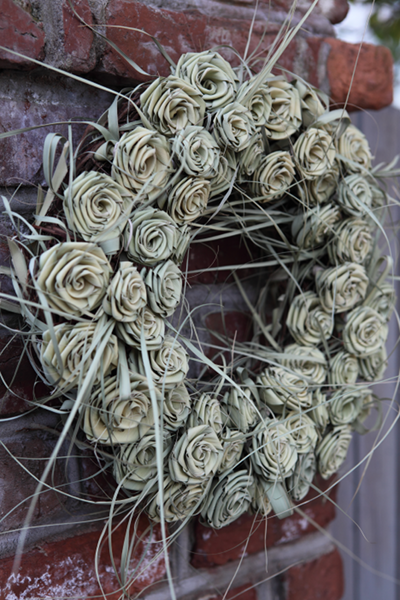 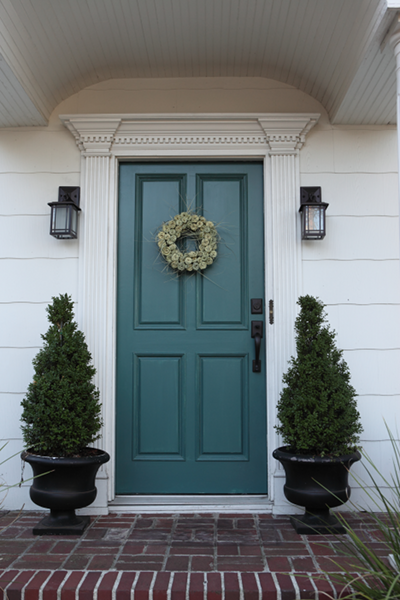 Many weddings hang her palmetto rose wreaths outside to give a distinct Charlestonian style. 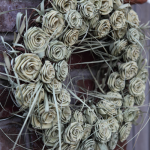 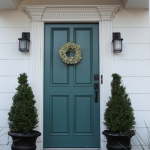 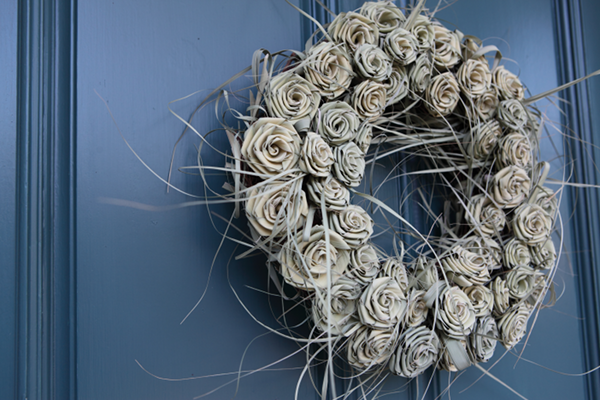 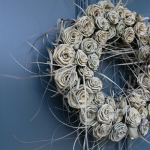 These wreaths also make for wonderful Christmas gifts and can be shipped anywhere without fear of heat damage!